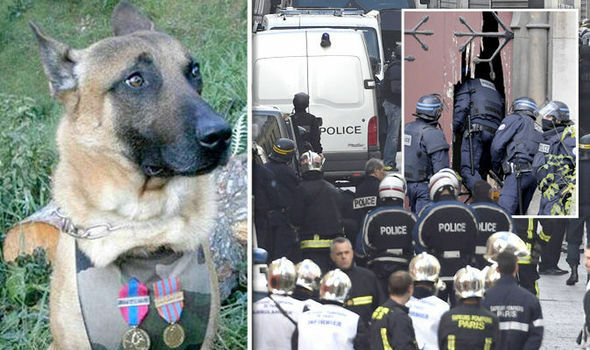 A Belgian Malinois police dog died on 18th November 2015 in an early raid that killed the mastermind of the Paris terrorist attacks. 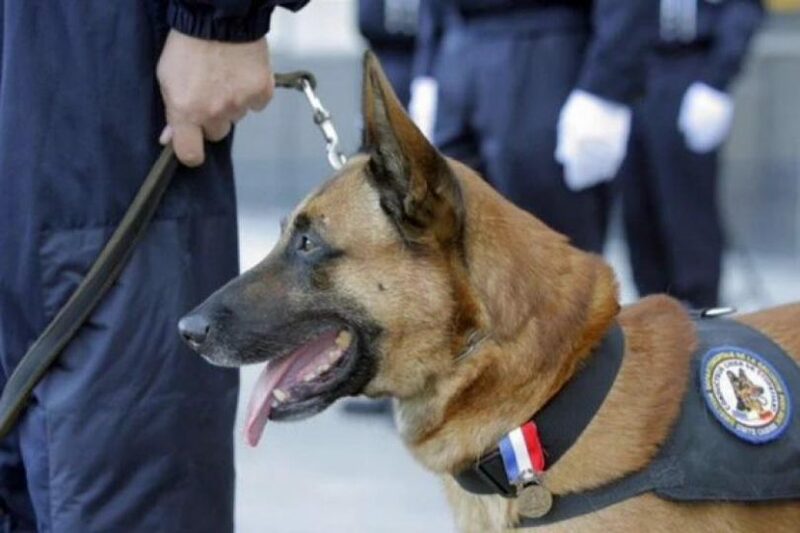 Diesel, a seven-year-old Belgian Shepherd dog, or Malinois, was “killed by terrorists” in the sweep on an apartment in suburban Saint-Denis, North of Paris, according to France’s National Police. 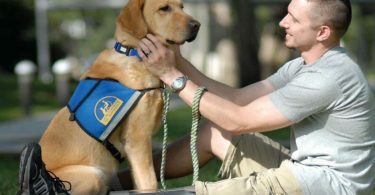 The brave dog from the Research, Assistance, Intervention and Deterrence (RAID) unit was reportedly the first to be sent into an apartment, which was used by at least six jihadis in the run up to the attacks, to assess the level of danger before they stormed it. The resulting standoff led to the deaths of at least two suspects, the arrest of eight others and the wounding of five officers. A Twitter user who paid tribute to Diesel said he had “died to defend our colours” while one police handler said it was “a little like losing one of our colleagues”. “Assault and explosives search dogs: indispensable in the missions of the operators of the #RAID,” the National Police Tweeted with a picture of a Malinois flanked by officers. 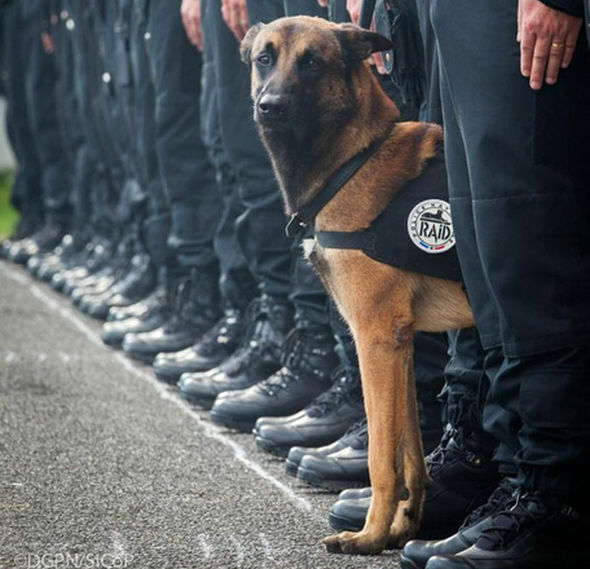 The announcement of Diesel’s passing prompted a wave of tributes on social media , where the hashtags “#JeSuisChien” or “#IAmDog” began trending hours later. The Belgian Malinois is one of the breeds most commonly used as police dogs, according to the National Police Dog Foundation. 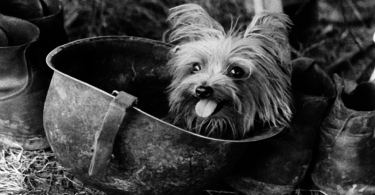 Later that week Russia announced it would send a puppy to France to replace Diesel. The Russian dog – a pint-sized German Shepherd named Dobryna – is a gift from the Russian interior ministry to French colleagues who lost their dog in the final showdown with jihadists in the St Denis district of Paris.